RAPIDREPLACE™ BLADE SYSTEM: The cutting blades are easily removed and replaced without using any tools. 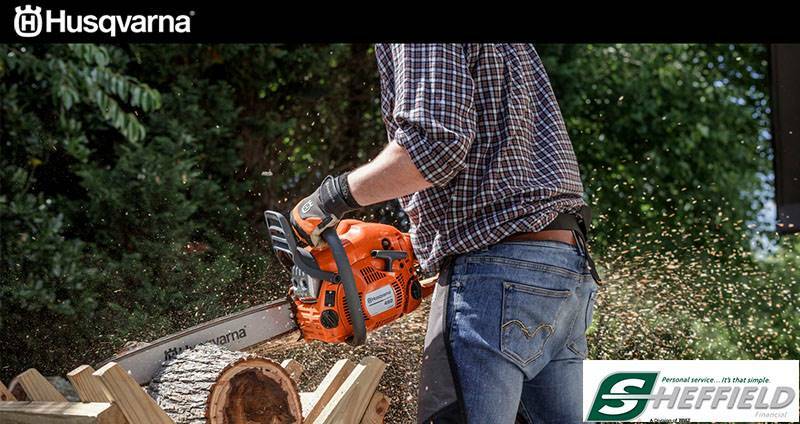 This means safe and quick blade service – and with sharper blades you’ll get a healthier lawn. 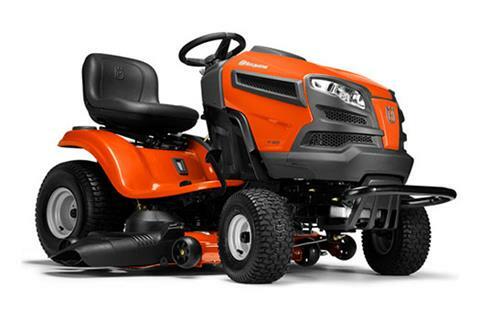 U-CUT™: The U-Cut steering technology makes it extra easy to make turns and mow around obstacles. This means less uncut areas, extra efficient mowing and improved maneuverability. CAST IRON FRONT AXLE: Heavy cast front axle provides superior balance and stability, even with a collector. Greater durability when operating on uneven terrain. HOUR METER WITH SERVICE MINDER: Hour meter with service minder. BUMPER: Protects the front of the tractor effectively. ** All discounted pricing is product/VIN specific. Please call to verify discounted items are still in stock. Prices for trailers ordered will vary from "in stock" pricing due to freight and changing manufacturers cost. Trailers are not held unless a deposit is placed to hold the VIN specific trailer. Trailers in stock and held must be picked up within 7 business days. Products ordered are held 2 weeks from delivery date if the product is paid in full.